Understanding complex climate and weather forces, economics, healthcare, defense, and military intelligence issues requires huge data volumes. Yet many government agencies and laboratories are exceeding the limits of their legacy IT infrastructures—especially for storage. The Panasas® ActiveStor® solution provides unprecedented bandwidth and scalability, accelerating throughput for data-intensive applications. The scale-out network-attached storage (NAS) system can generate multipetabyte data sets within a single shared file system for optimized analysis and visualization. 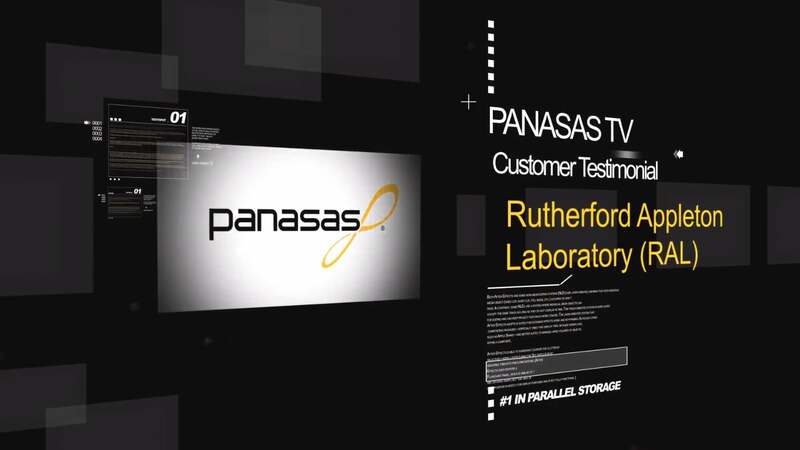 Make data storage work for you, flexibly and affordably, with powerful, highly manageable systems from Panasas. Mixed-workload processing offers fast, nimble system performance. And low-touch administration means one IT administrator can easily manage petabytes of storage. Government agencies use the Panasas solution to model weather and climate change, boost national security, identify threats, anticipate economic downturns, and pinpoint patterns of disease and illness. "Rather than having a cluster node failure at least once a week, as a comparable system with local disks would experience, the time between node failures was increased to once every seven weeks."